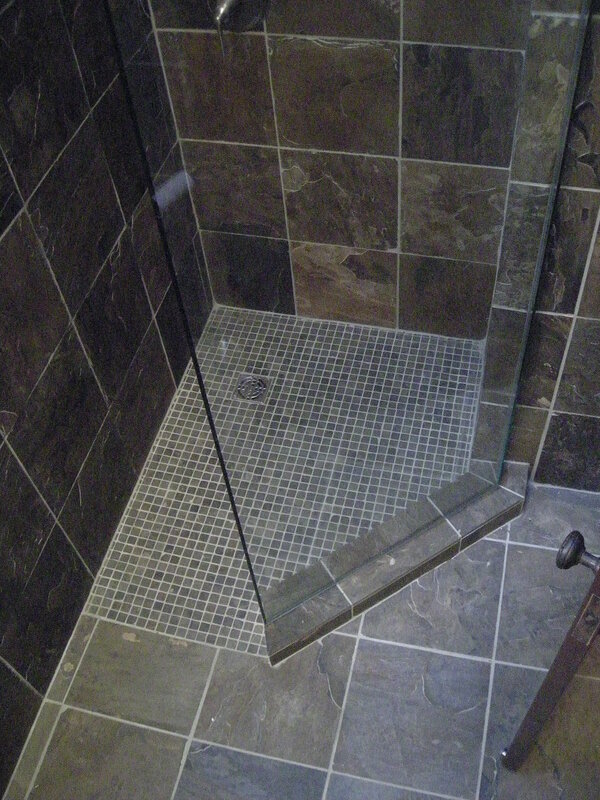 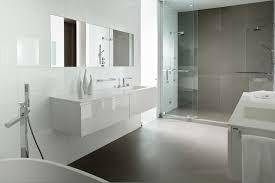 Would you like your bathroom to look stylish and sophisticated? 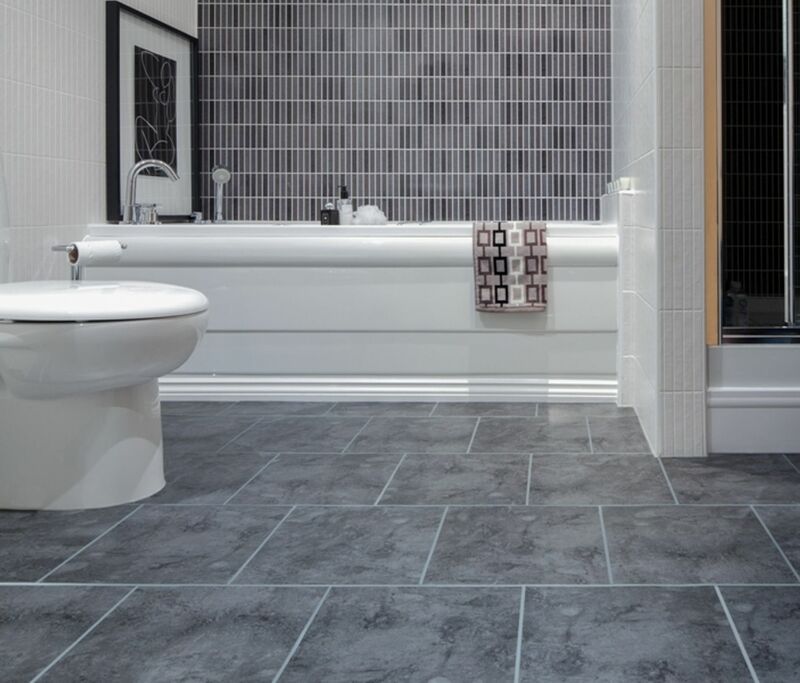 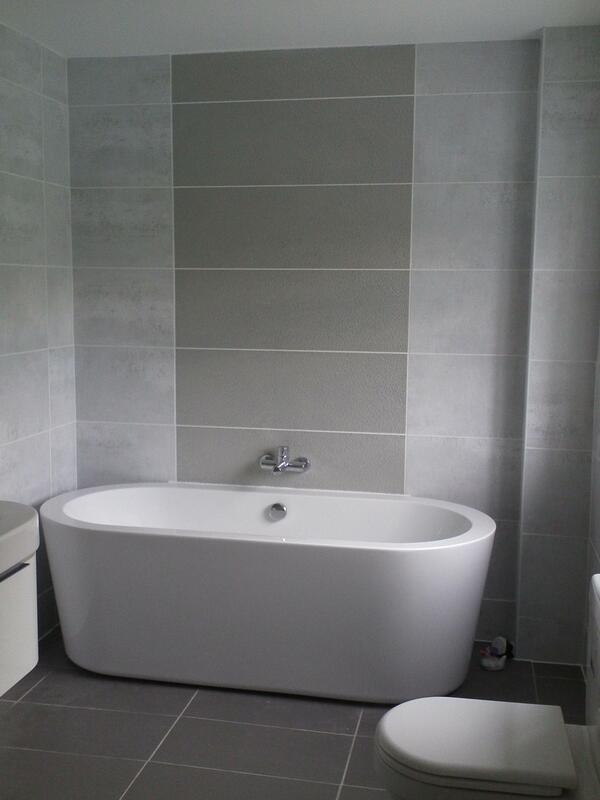 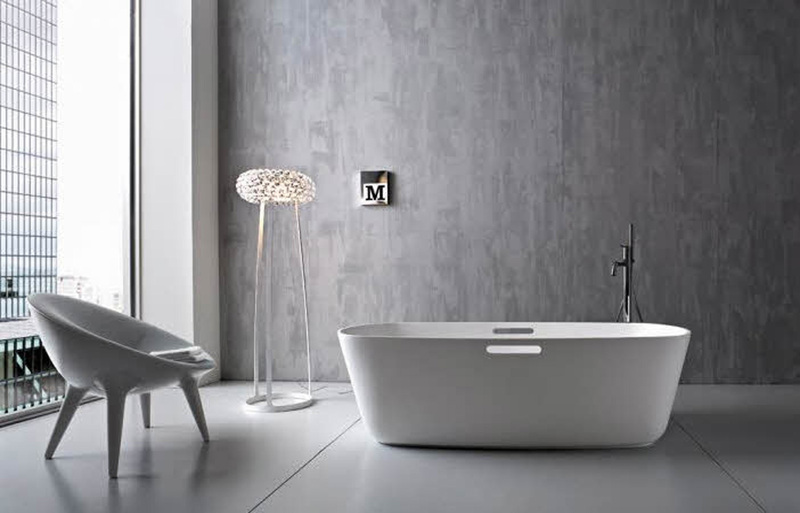 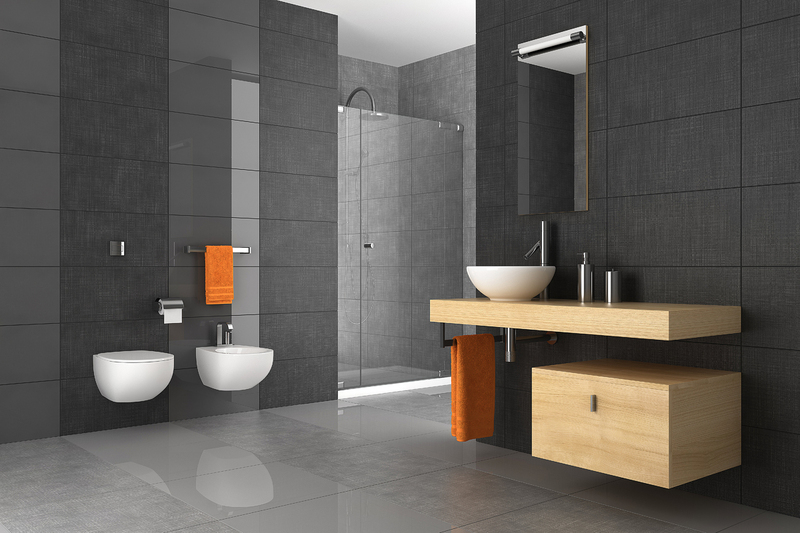 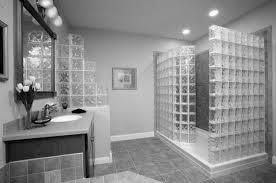 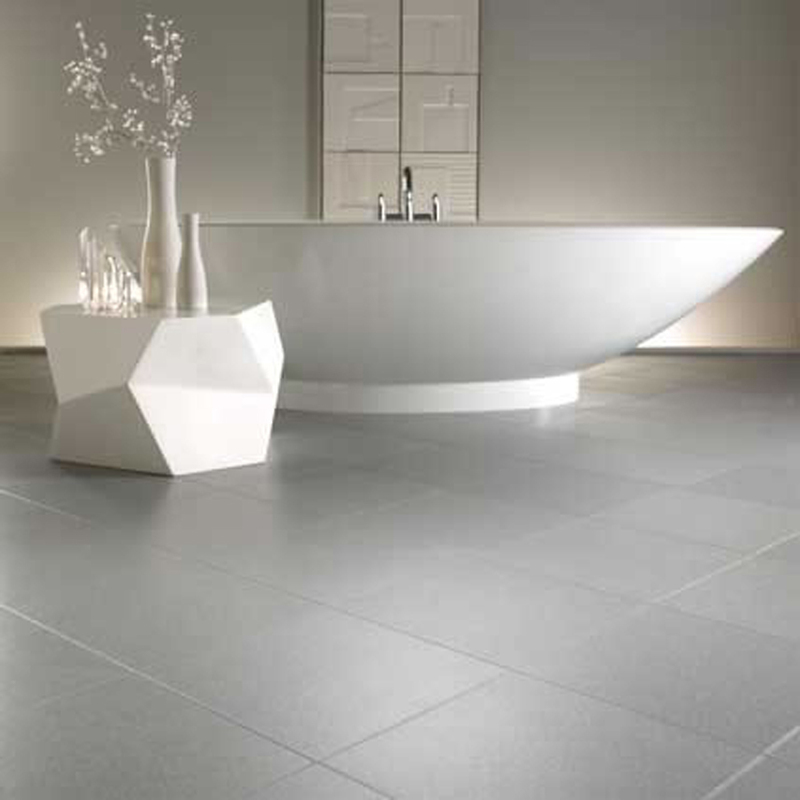 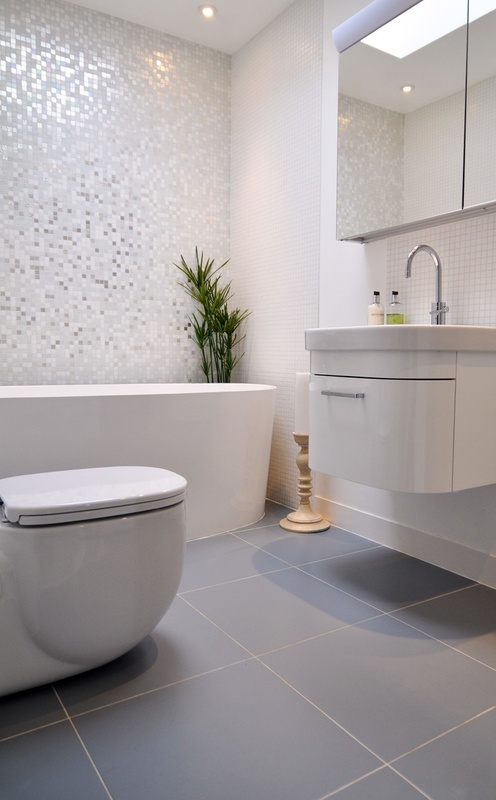 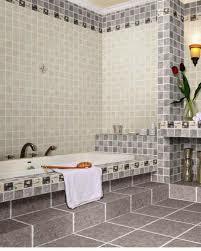 Choose grey wall tiles for bathroom to create the effect. 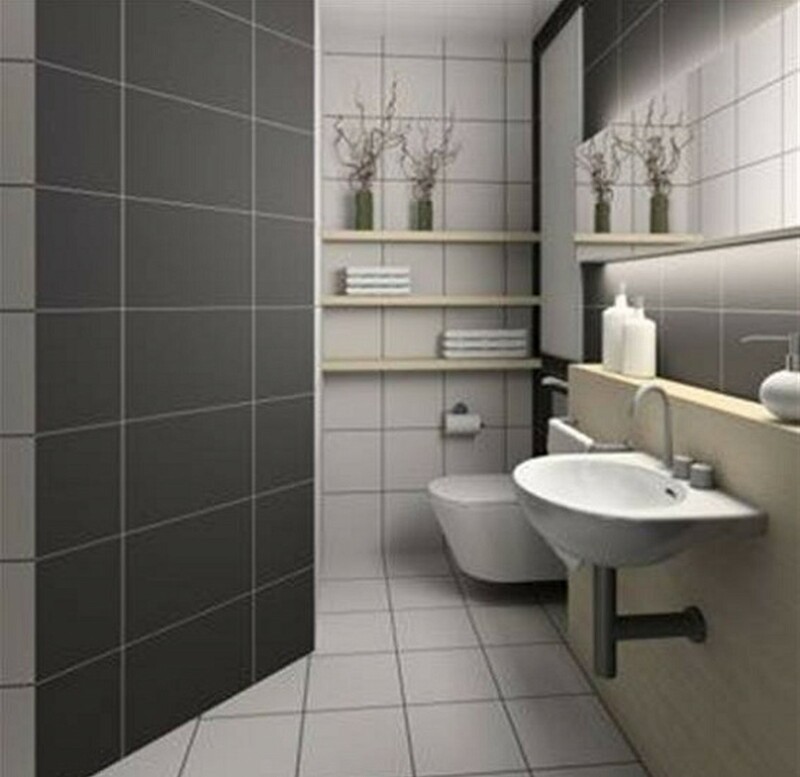 Grey is one of the most universal colors in creating interiors. 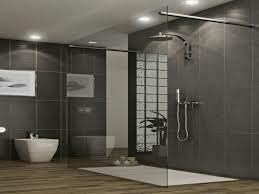 It works great in both traditional and modern environment. 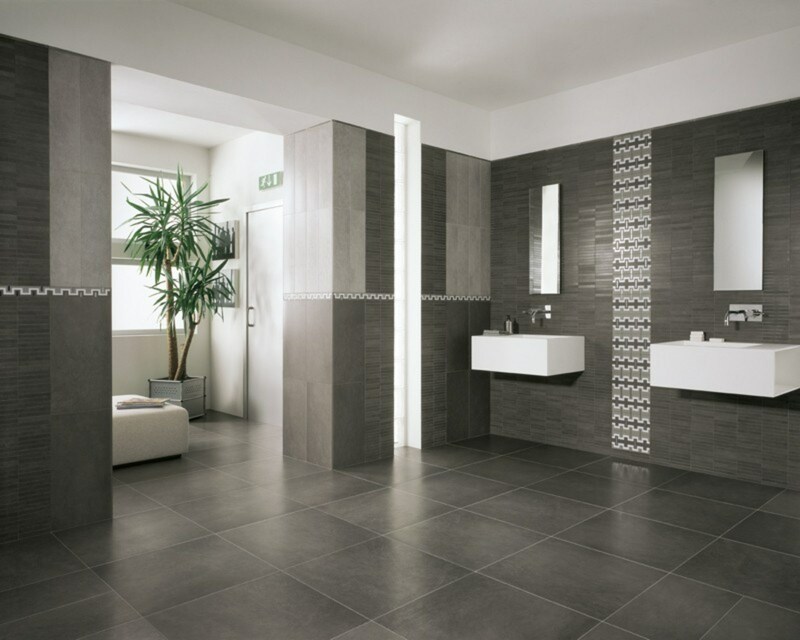 You may use grey wall tiles as a neutral combining it with attention grabbing hues to create the spectacular effect. 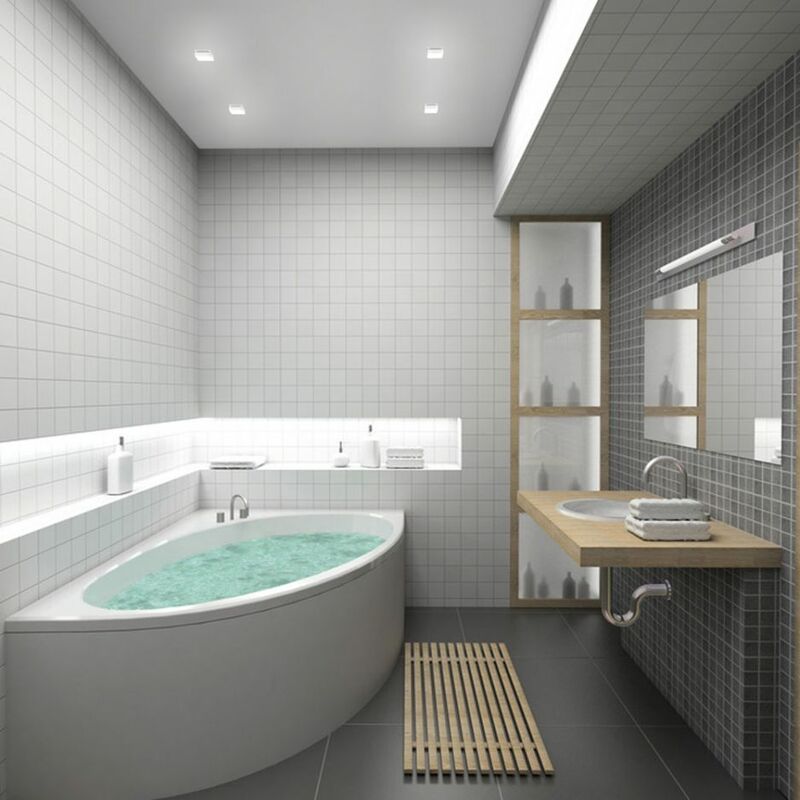 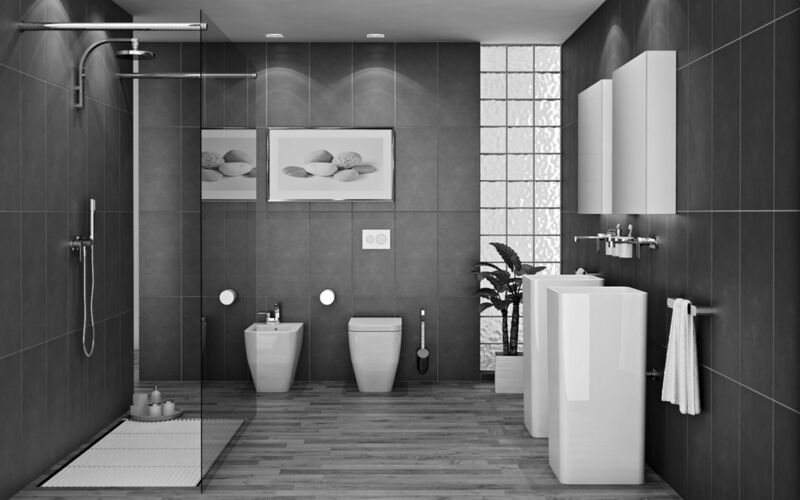 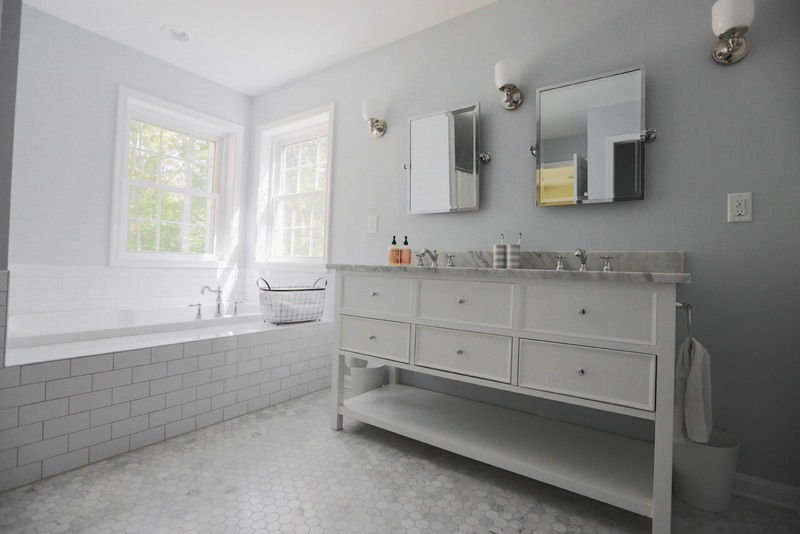 Another good idea which becomes more and more popular in residential interiors is to use the shades of grey in bathroom design. 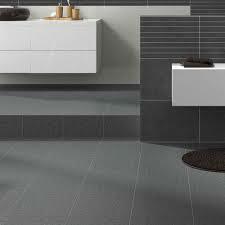 Don’t be afraid that grey wall tiles will look too institutional and moody. 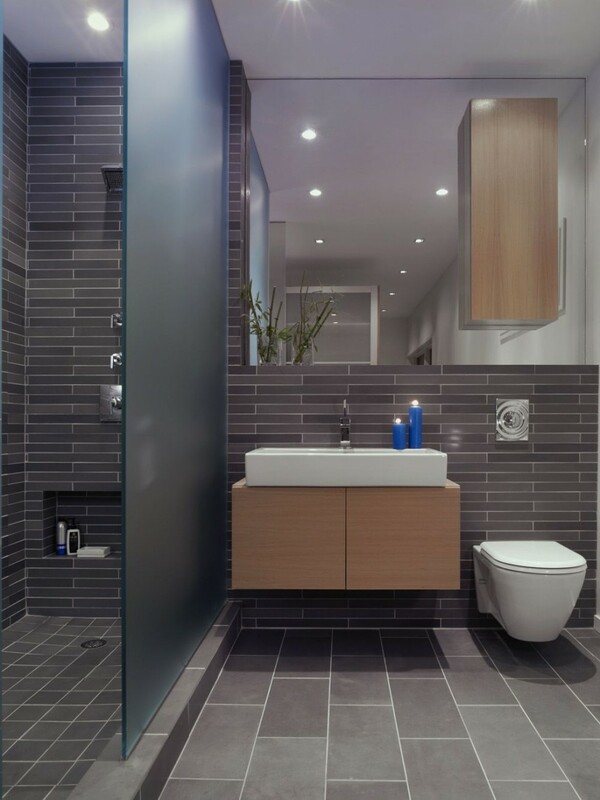 The right balance of light and shades, and use of some reflective surfaces will make your bathroom look soothing and cohesive. 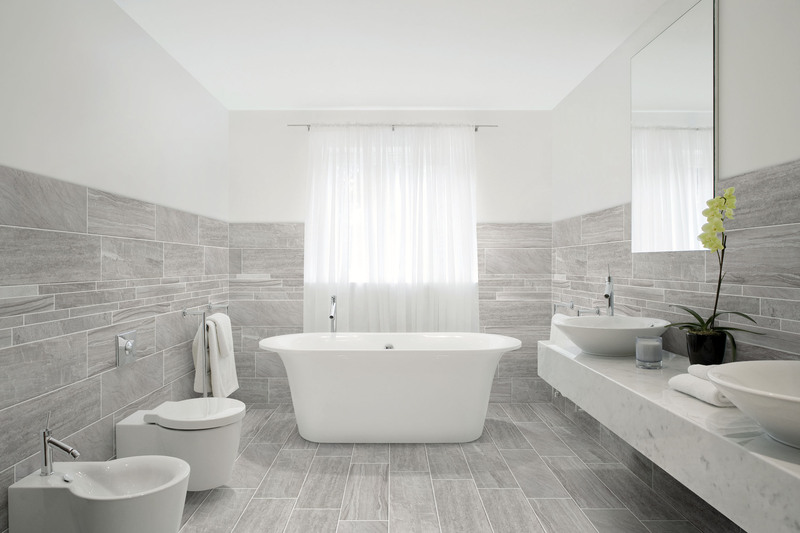 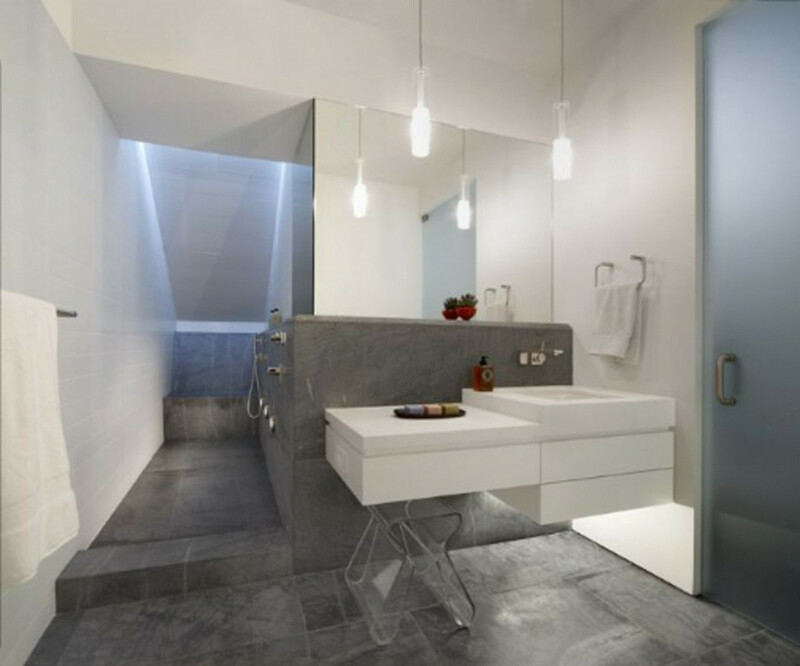 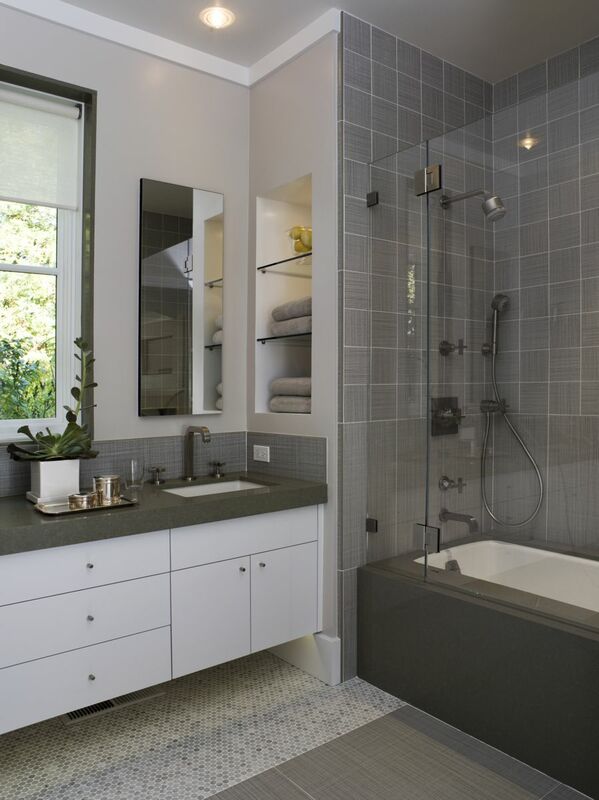 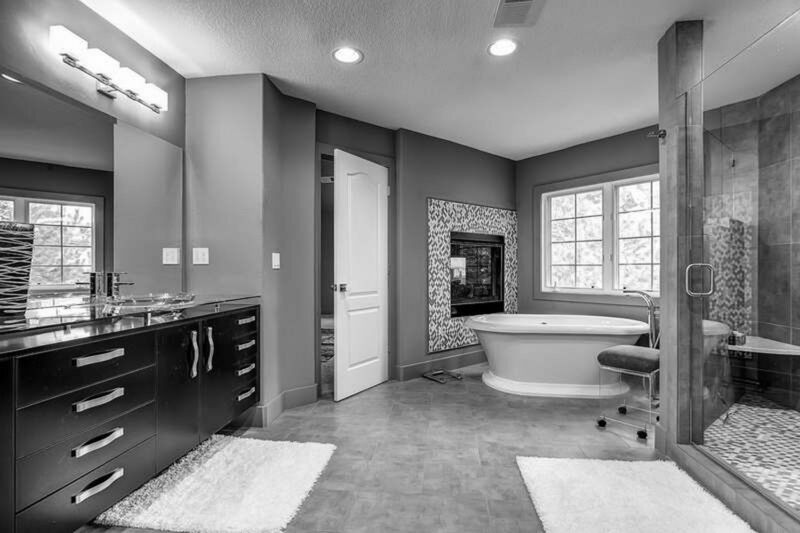 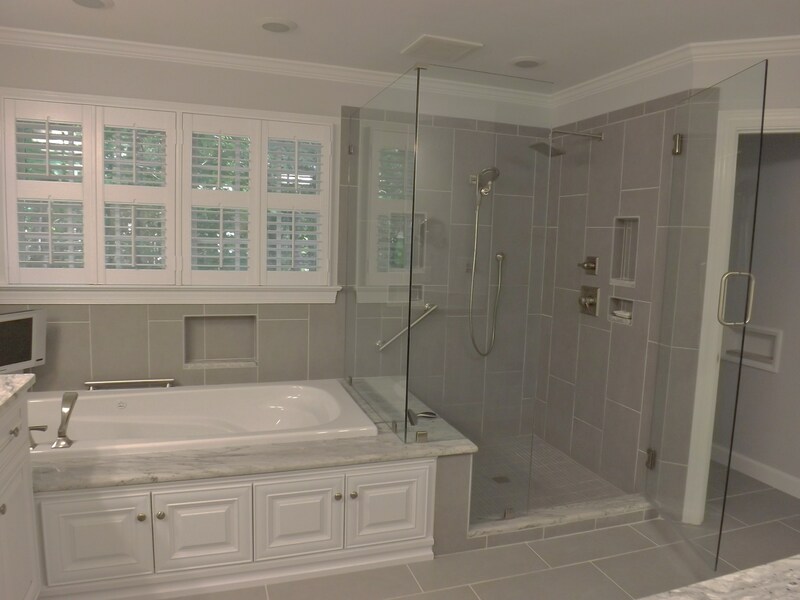 Here are some pictures of grey bathrooms for your inspiration.